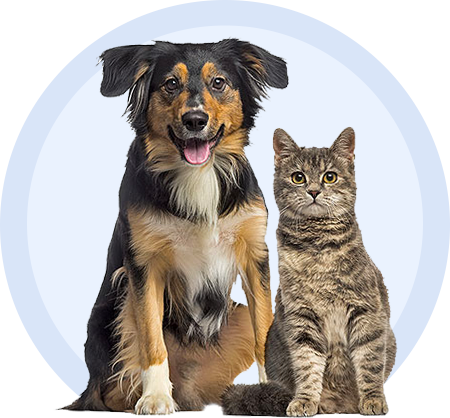 Calming Care is currently only available through veterinary clinics. Purina Calming Care is a probiotic supplement for dogs that manages anxiety and stress-related behaviors. Purina Calming Care is designed to help reduce anxious behavior by targeting the gastrointestinal tract. It contains a proprietary strain of probiotic which manages the balance of bacteria in the gut to influence the brain. Calming Care may improve behavioral signs caused by separation anxiety, noise phobias, and other types of anxiety in dogs. These may include pacing, panting, excessive drooling, destructive behaviors, trembling, excessive vocalization, and house soiling. It also encourages a positive emotional state and helps maintain heart activity and cortisol response during periods of anxiety. Calming Care not only works to help dogs cope with stressful situations but also supports a healthy immune system. This powdered supplement is highly palatable for easy administration. Each box contains 45 sachets, 6-week supply. Instructions For Use: Administer one packet daily under the supervision or direction of your veterinarian. For more information, click the "More Info" and "Package Insert" tabs above.